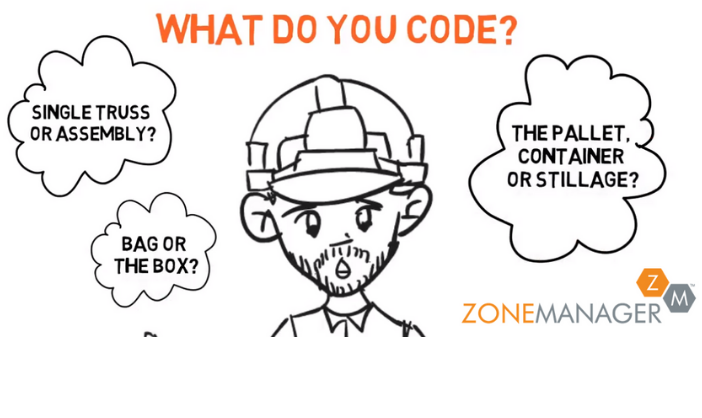 Find out how Zone Manager can help you integrate bar codes into your next construction project. Zone Manager, the powerful Delivery Management System. Zone Manager is a multi-user logistics planning and Delivery Management System for a wide variety of industries. Click here to find out which markets Zone Manager can benefit. We understand that each project and site is distinctly different and because Zone Manager offers ongoing flexibility, it has been chosen for projects around the world from $14 billion projects with multiple sites in Australia to single site projects. Zone Manager can be configured to the exact requirements of any project without having to purchase a costly bespoke system. 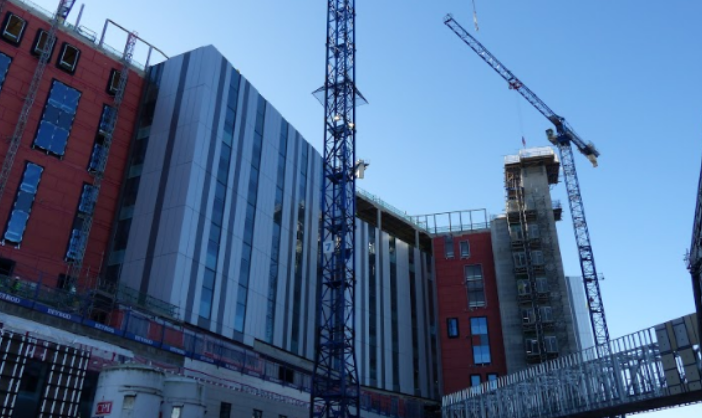 Within the construction industry Zone Manager allows construction managers to monitor their suppliers and deliveries as well as manage site resources such as cranes and hoists. 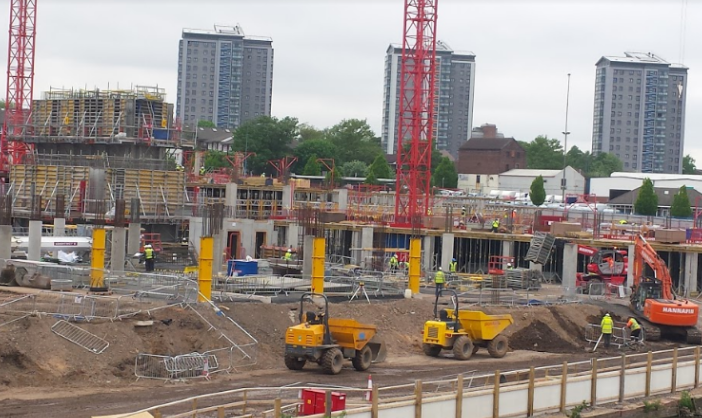 Using Zone Manager, a customisable and configurable delivery management system, means that your site can avoid construction site challenges such as the 8 o’clock gate queues, piles of materials you don’t need yet and time spent emailing subcontractors. 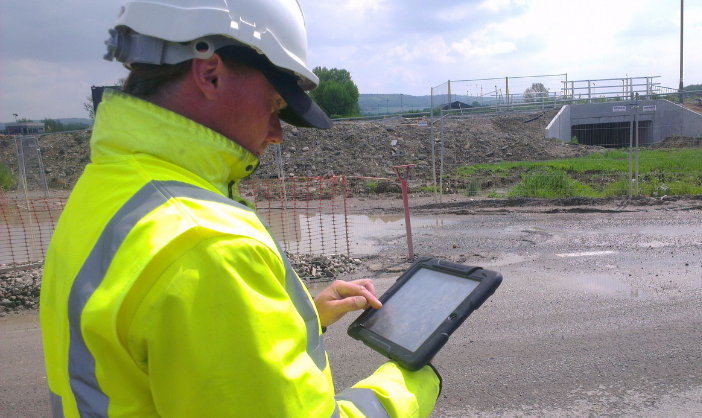 Zone Manager is a portal for project managers, site supervisors and contractors. Zone Manager helps you manage deliveries to site, avoid delivery slot clashes and keep you on track from day one and means your construction team can focus on the job in hand. As a per license, web -based tool Zone Manager is a simple to use, yet powerful software service. It offers new ways for you to manage your projects, offering many practical benefits within day-to-day operations. Zone Manager is a tried and tested solution that be up and running in a matter of days. 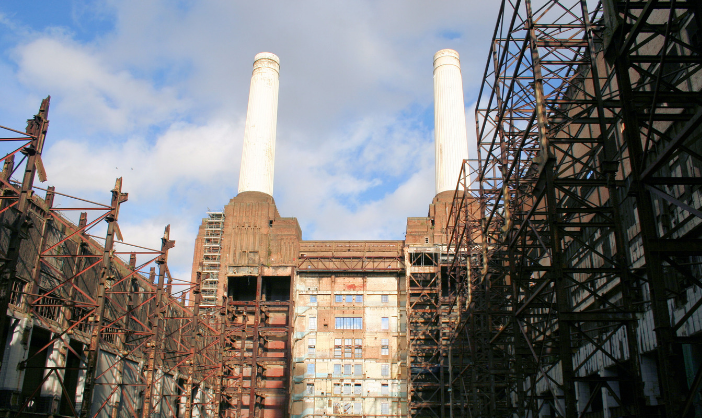 It has been developed by a company that has been working in the construction business for 20 years and who is very familiar with the day to day practicalities of a modern construction site.